This optional head strap and cover assembly has been designed for the articulating headpiece on TMM5 Stretcher-Chairs to help keep the patients head in position during procedures. Cushion not included with assembly. 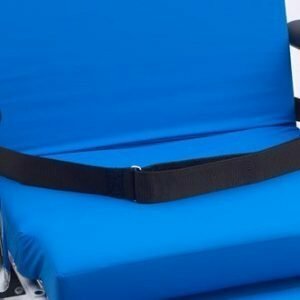 Optional 2″ nylon lap belt with velcro closure and metal clasps attaches to all TMM Series Stretcher-Chairs. 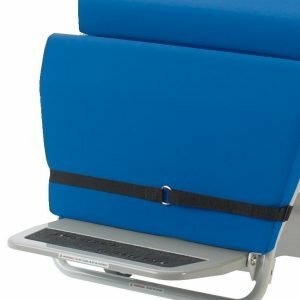 Optional 2″ nylon lap belt with with a 4″ slide adder, and metal loop and velcro fastener attaches to all TMM Series Stretcher-Chairs to provide additional wide support at the waist. 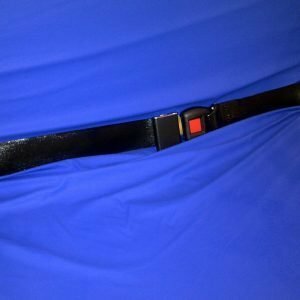 Optional 2″ nylon lap belt with with a 6″ slide adder, and velcro fastener attaches to all TMM Series Stretcher-Chairs to provide additional extra wide support at the torso. 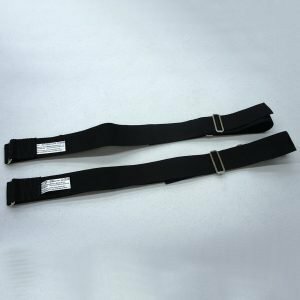 Optional 1″ nylon leg belt with velcro fastener easily mounts to the leg section of TMM3 Series Stretcher-Chairs to hold a patient’s legs in place during diagnostic procedures. 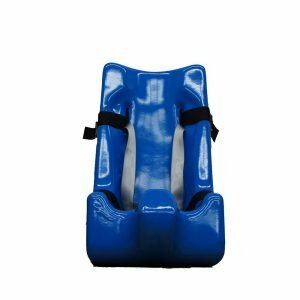 Optional 2″ wide belts with velcro closure that attach to the child seat for TMM3 Series Stretcher Chairs. This optional set Includes a head belt, a wide 4″ torso belt and a leg belt for TMM3 Series Stretcher-Chairs. 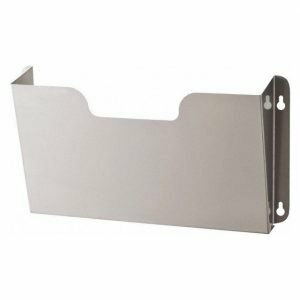 This convenient Chart Rack is designed to hold a patient chart and may be mounted to the back of the TMM4 and TMM5 Surgical Stretcher-Chairs. * Note: Chart Rack accessory not compatible with radiolucent back, will lose use of radiolucent back section. 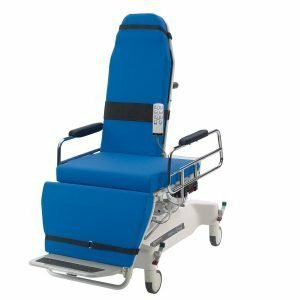 Durable, plastic coated wire holder easily mounts to the back of standard 24″ width TMM4 series stretcher-chairs built after Aug. 1, 2010. Durable, plastic coated wire holder easily mounts to the back of wide width (28″) TMM4 series stretcher-chairs.